Ejuice Pack is the home of the 100ml ejuice subscription box. At Ejuice Pack we give you the control and want you to pick the flavor type or brand of each bottle. 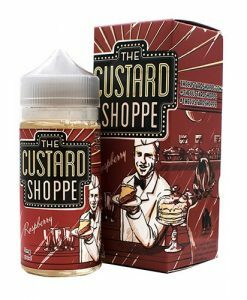 Save over 56% with 100ml eliquid. Start your vape box out by choosing how many 100ml bottles you want. Then choose the eliquid flavor or brand of each bottle, and then the nicotine level for each one. We only use premium flavors and premium eliquid brands such as Jam Monster, Yami Vapor, Cuttwood, & more. Visit our ejuice section for a preview of the different vape brands and flavors. 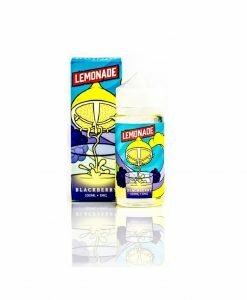 Ejuice Pack is a 100ml ejuice subscription box. Our vape boxes come with bigger bottles so that our subscribers can save much more money with amazing flavors and premium brands. Our experienced ejucie taste testers vape our monthly selection so that our subscribers only receive flavorful ejuice selections. How to Customize Your Ejuice Pack? First vapers choose how many 100ml bottles they would like. 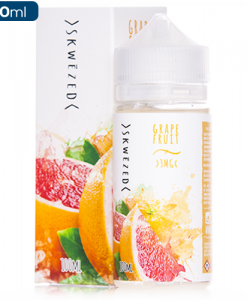 You can choose from 2, 3, or 5 100ml ejuice bottles. Second you would choose the flavor type or brand of each bottle. We are the only vape subscription box that allows you to do that. Then you choose the nicotine level for each bottle. Bigger Bottles = Bigger Savings. Vapers go through 100ml bottles in less than a week this is the best way to get your ejuice at the best price. Amazing flavors and brands. Jam Monster, Yami vapors, Okami all go for $20+ everywhere else. 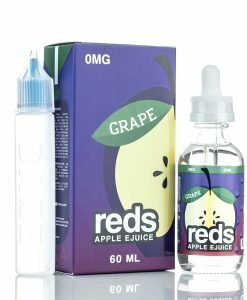 With Ejuice there as low as $14. FREE Shipping! We pay for the delivery of your vape supplies. 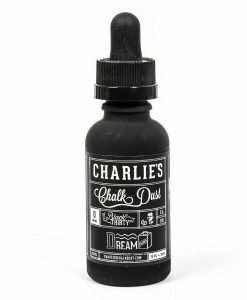 Saving money on gas and ejuice is deal you have to consider.